POCSO misuse and such Harsh punishment to an 82 Years old Innocent Hindu Saint Asaram Bapu Ji. 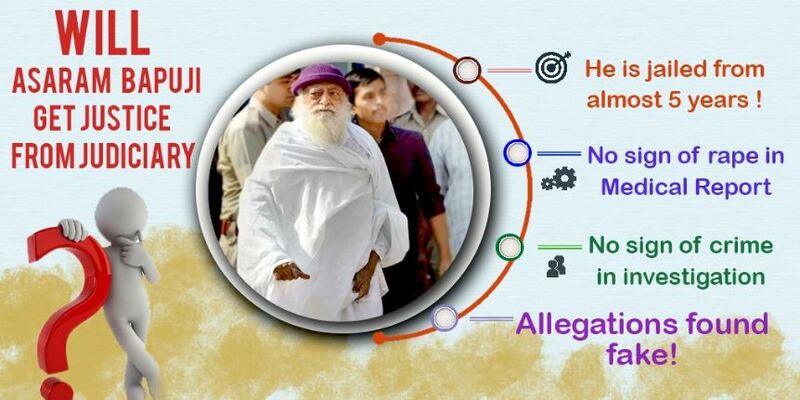 #Bapuji fought strongly against missionaries and stopped conversions in India the reason he was targeted and now given #UnjustifiedVerdict !! We have hopes from High Court now ! !